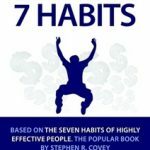 When Stephen Covey first published his book The Seven Habits of Highly Effective People I am sure he was unprepared for what happened next. 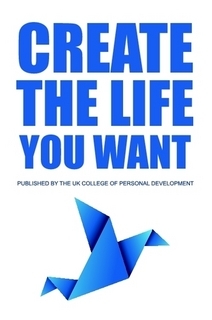 He had created a sensation, something that the public took notice of and it became a best seller in both the business books market and in the massive personal development arena. 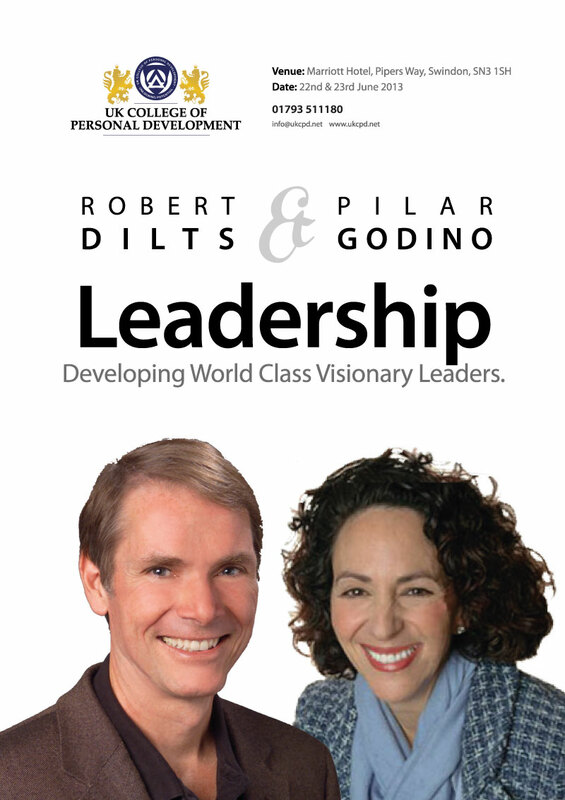 People understood the message, they were drawn to the idea that there were some key “habits” that lead to personal or professional success. 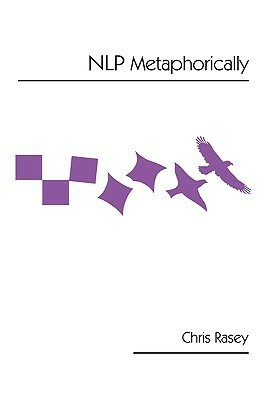 This book looks at the original ideas for a different perceptive. 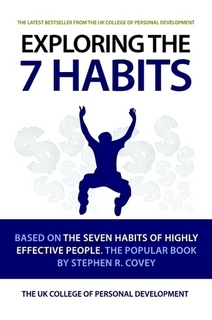 Enhance your appreciation of Coveys 7 Habits of Effective People with this study companion. 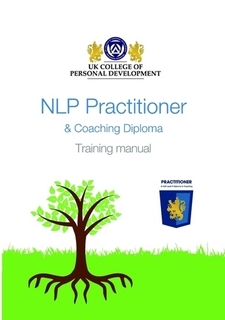 Be the first to review “Exploring The 7 Habits” Click here to cancel reply.